In these days of internet and B2B portals, sourcing a product or finding a supplier is just a click away. 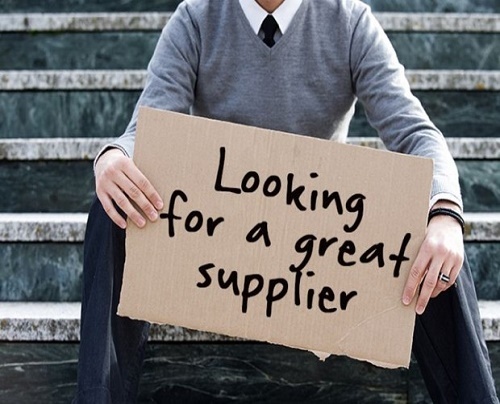 However, it takes a lot more to find the RIGHT supplier who can be a business partner in the true sense. Having been in China for almost two decades, MLTI uses it expertise to identify reliable suppliers for your products through its ever-increasing database of verified suppliers, audited factories and time tested due diligence techniques to weed out scrupulous elements that may harm your business. In short, our buying and sourcing services take the stress out of importing from China.